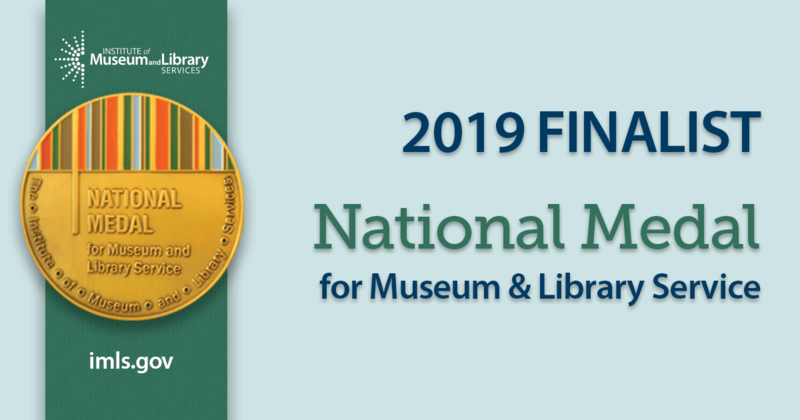 The Institute of Museum and Library Services announced today that Orlando Science Center is among the 30 finalists for the 2019 National Medal for Museum and Library Service. The National Medal is the nation’s highest honor given to museums and libraries for service to the community. For 25 years, the award has celebrated institutions that demonstrate extraordinary and innovative approaches to public service and are making a difference for individuals, families and communities. 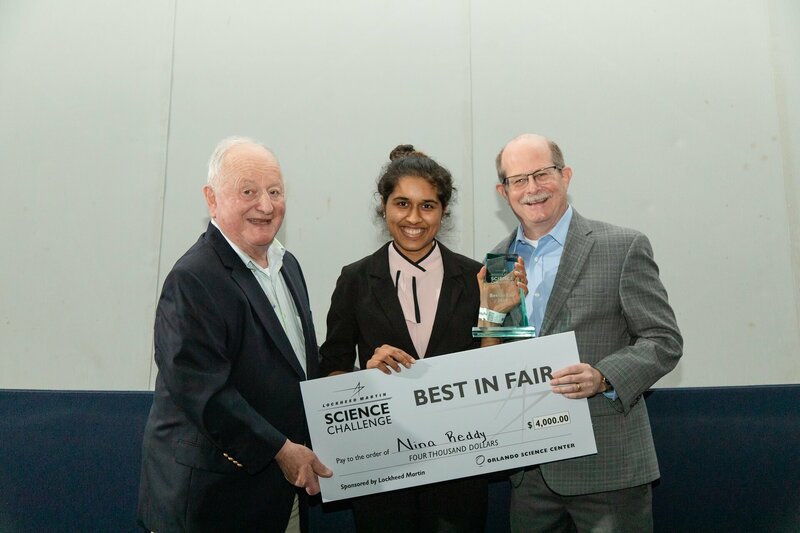 Orlando Science Center was nominated for this award previously in 2017 and 2018. Finalists are chosen because of their significant and exceptional contributions to their communities. IMLS is encouraging community members who visited Orlando Science Center to share their story on social media. They can post on Orlando Science Center’s Facebook, Twitter or Instagram. In addition, people are encouraged to share on the Institute of Museum and Library Services' Facebook and Twitter pages or their own social media channels using #IMLSMedals. Orlando Science Center has made it a priority to develop relevant and impactful STEM-based opportunities that are accessible to every child regardless of ability, gender, race or socioeconomic status. 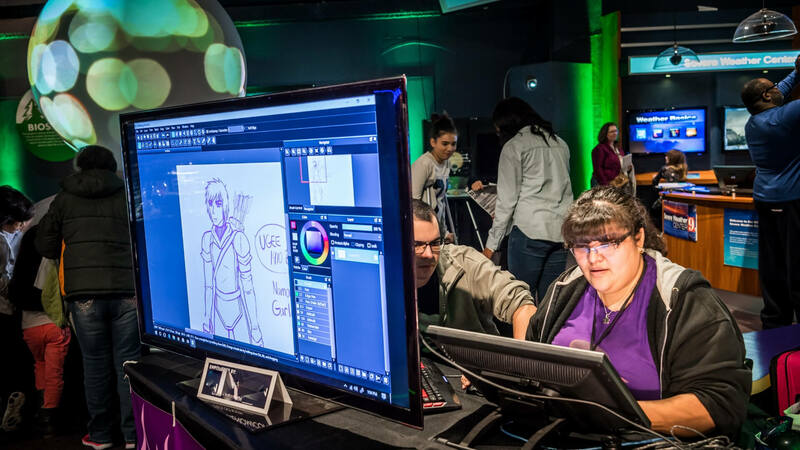 This past year, they launched Catalyst, a new youth volunteer and professional development program and embarked on a partnership with the Zebra Coalition and Universal Orlando to develop an internship program that recruits from Gay-Straight alliances at local high schools. In addition, they offer annual family memberships for only $25 to low-income households, as well as partial and full scholarships for summer camps and afterschool programs. They also partnered with IMLS’s Museums for All Initiative to provide EBT cardholders admission for $3, in which they rank among the top 10% of programs nationwide by attendance. National Medal winners will be announced later this spring. The representatives from winning institutions will travel to Washington, D.C. to be honored at the National Medal award ceremony.